Using a famous brand name to promote one’s malware is a well-known practice, and YouTube’s seems to be the spammers’ favorite nowadays. 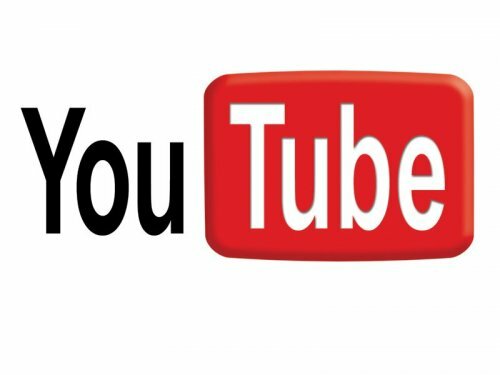 A new wave of fake YouTube emails will lead unsuspecting users to a malicious executable. Subject: Your friend sent you a video! 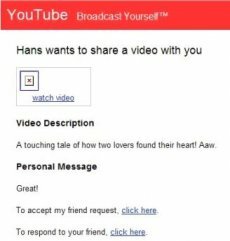 So, if Hans sends you an email in the near future, please do your best and click on the delete button instead of clicking on the provided link.